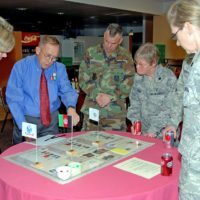 Wargaming strategy can apply to military operations of various types, real or fictional, as well as to high-level business and management situations. 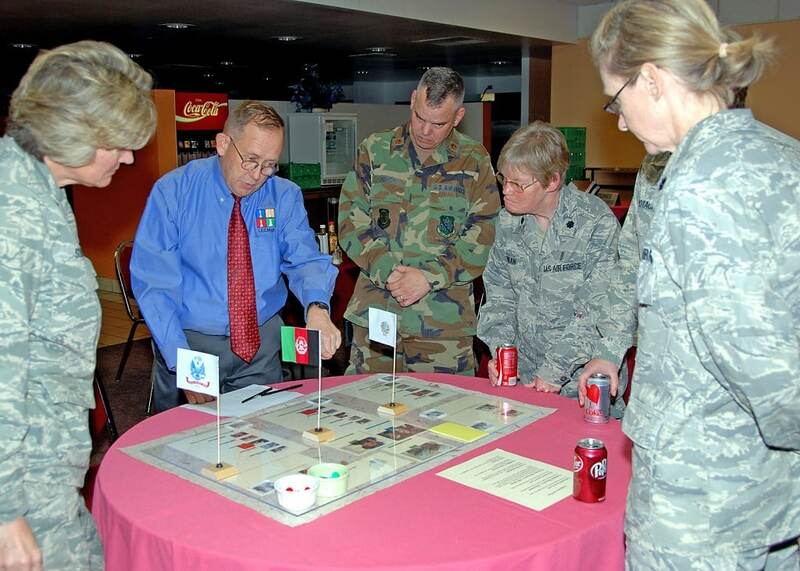 LECMgt designs powerful war games that incorporate learning theory and effectively simulate gaming experiences where critical problem solving is required to avoid unpredictable consequences. 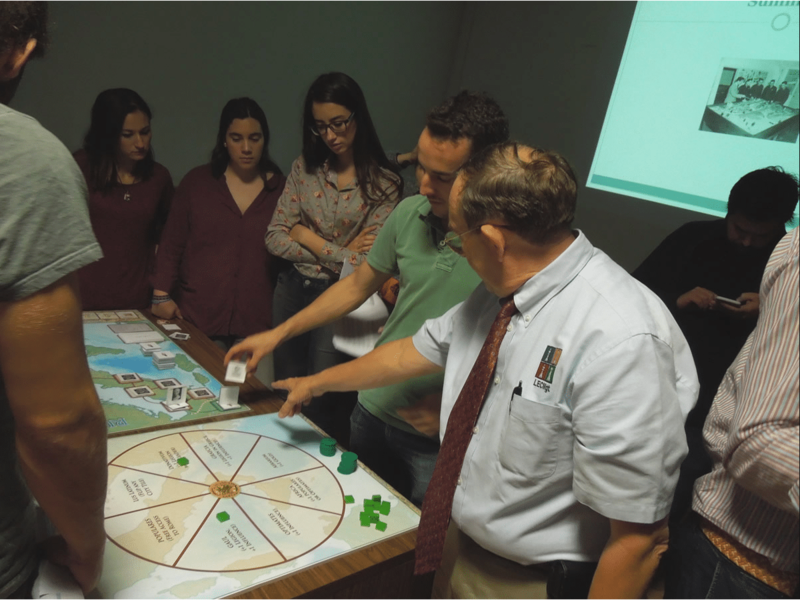 Customizing each game in exquisite detail, we offer three distinct styles – games, simulations and red teams – to meet specific client needs and market challenges. In the classic parlance of our industry, a game is a simulation of operations usually pitting two or more teams in a competitive environment. 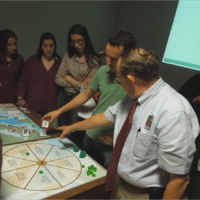 Rules, data and a certain procedural protocol are designed into the game to depict an actual or assumed real-life situation, in which the outcome often reveals winners and losers. 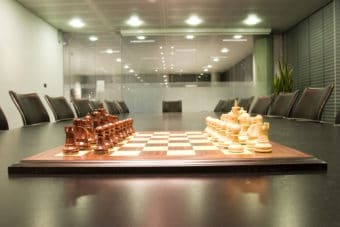 LECMgt has earned a reputation for designing games for both corporate business and crisis management that place a premium on strategic thinking and critical decision-making. Our clientele utilize these powerful mind-challengers for training, analysis and prediction. We can customize a game to your precise needs and even provide hybrids that allow you to access several different functions at once.